With points in five straight games (4-0-1) and wins in 15 of their last 19 games overall (15-2-2), the red-hot Lehigh Valley Phantoms (42-16-3-5, 92 pts., 0.697 pts. 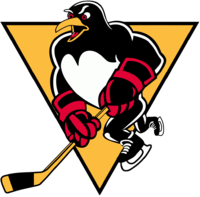 pct., 1st Atlantic Division) can be the first team in the Atlantic Division to clinch a berth in the 2018 Calder Cup Playoffs when they return to action this weekend. The Phantoms enter the week with the most wins (42) in the Atlantic Division and currently pace all 30 AHL clubs with 92 standings points. 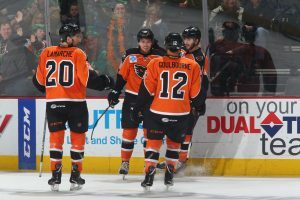 As a result of the team’s recent surge, Lehigh Valley has trimmed its magic number down to just two standings points, which means the Phantoms can secure a postseason berth with a win of any variety this weekend. The Phantoms return to action this Friday, March 23 when the team invades the Dunkin Donuts Center in Providence kicking off a two-game weekend series against the Bruins. Providence (38-21-3-2, 81 pts., 0.633 pts. pct., 3rd Atlantic Division) won two of three games last weekend and enters the week having claimed seven of its last 10 outings overall (7-3-0). The Bruins began last weekend’s action with a 5-3 victory over the Rochester Americans and capped the week with a 4-1 triumph over the Bridgeport Sound Tigers. 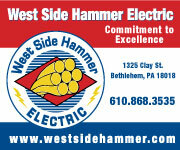 In between, Providence was handed a 3-0 shutout loss in Lehigh Valley. 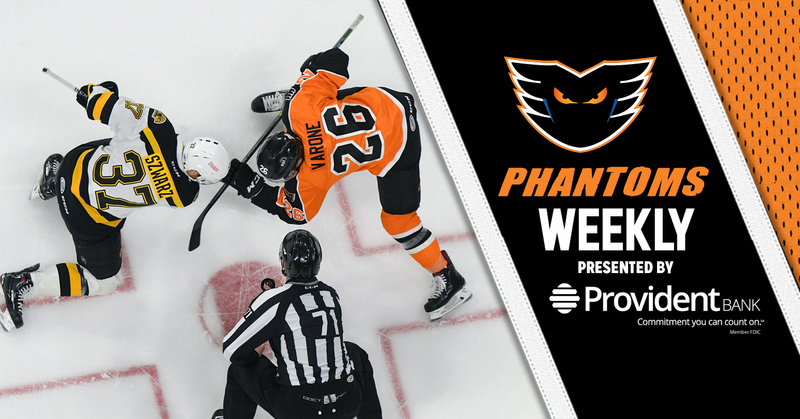 Friday and Saturday’s showdowns in Providence will mark the third and fourth meetings of the 2017-18 regular season between the Phantoms and Bruins with Lehigh Valley having claimed each of the first two head-to-head collisions. 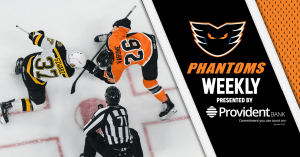 The Phantoms opened the season series with a 3-2 win at PPL Center back on January 24 before earning their shutout victory this past Saturday. 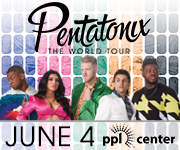 After this weekend’s tilts, Lehigh Valley will host the Bruins back in downtown Allentown on Friday, March 30 before the season series concludes back at Dunkin Donuts Center in Providence on Sunday, April 8. Forward Phil Varone continues to lead all Phantoms and all AHL skaters in total scoring with 64 total points (20 goals, 44 assists). He’s already established new career highs in both goals and points and has registered at least one point in 43 of 65 games this year. Forward Greg Carey enters the week leading all Phantoms and tied for second among all AHLers with 27 goals scored this season. He is now just one goal shy of the 28 markers he netted a year ago. Carey enters the week having compiled 55 goals across 137 games since coming to Lehigh Valley last season. Forward Danick Martel (right) matched a career high when he netted his 22nd goal of the season in Sunday’s 3-0 victory over the Springfield Thunderbirds. Martel has now compiled three straight 20-goal campaigns and has produced an impressive 65 conversions across 190 career games with Lehigh Valley. Defenseman T.J. Brennan enters the week as one of just five AHL blueliners to have tallied 40 or more points this season. The five-time All-Star enters the week having notched 12 goals and 28 assists across 54 games this year. 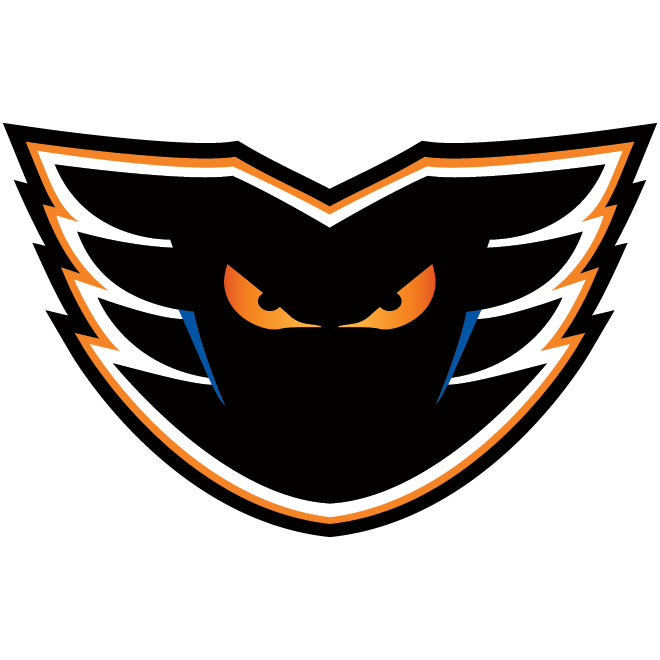 The Phantoms enter the week as the highest-scoring team in the AHL averaging an impressive 3.52 goals per game. 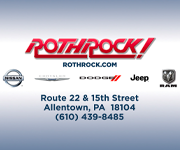 Over the team’s last 16 games (15-2-2), Lehigh Valley has outscored its opposition 76-36. 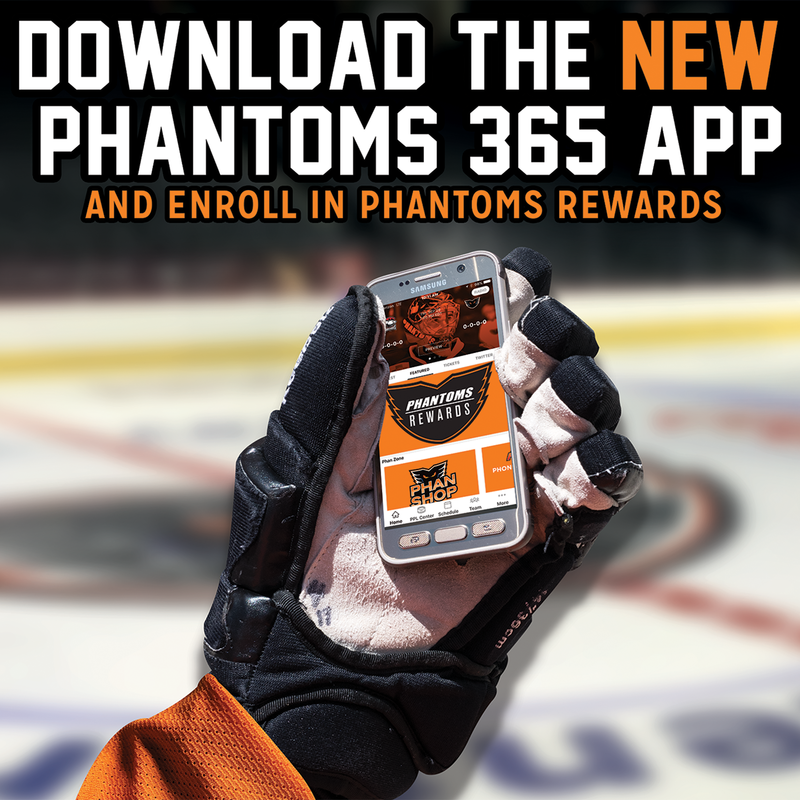 The Phantoms lead all AHL clubs having tallied an impressive 232 total goals this year. The Phantoms are 23-6-3-2 at PPL Center this season and have outscored their opposition 127-93 in 34 games in downtown Allentown. What’s more, Lehigh Valley is 19-10-0-3 on the road this year and has outscored its opposition 105-94 across 32 road outings. 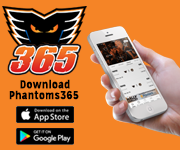 Nic Aube-Kubel (18th), Cole Bardreau (9th) and Mark Friedman (2nd) all scored for Lehigh Valley and John Muse turned in a strong 31-save performance as the Phantoms earned a critical standings point in a 4-3 shootout decision at the Hartford Wolf Pack. 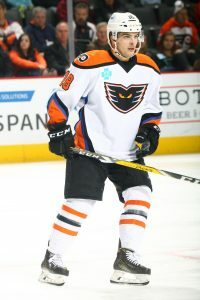 Danick Martel added a pair of assists as Lehigh Valley skated in its fifth straight one-goal contest against Hartford. With Friday’s contest, the Phantoms moved to 18-4-8 in one-goal games this year. 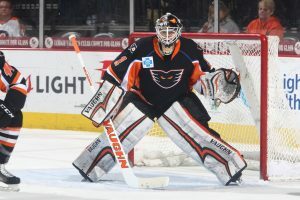 The Phantoms netted a pair of shorthanded goals and Dustin Tokarski authored a 33-save shutout as Lehigh Valley earned a 3-0 victory over the visiting Providence Bruins in front of 8,015 fans inside PPL Center. 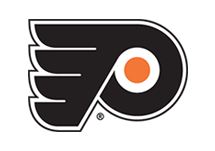 Phil Varone (20th) and Radel Fazleev (3rd) converted while shorthanded while Steven Swavely (3rd) added an insurance marker at even strength as the Phantoms improved to 2-0 against the rival Bruins. Tokarski’s shutout was his fourth of the season as he improved to 17-7-5 overall this year. Greg Carey tallied his team-leading 27th goal of the season and John Muse answered each of Springfield’s 23 shots on goal as the Phantoms earned their second consecutive shutout with a 3-0 victory over the Thunderbirds in front of 8,425 fans inside PPL Center. Danick Martel (22nd) and Chris Conner (16th) also scored for Lehigh Valley as the team captured its 15th win over the team’s last 19 outings (15-2-2). What’s more, the Phantoms have now claimed standings points in 15 of their last 16 home games (13-1-2) and are an impressive 23-6-5 overall at PPL Center this season. 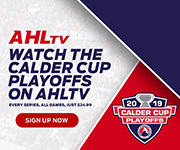 In claiming five of a possible six standings points this weekend, Lehigh Valley has trimmed its magic number to clinch a berth in the 2018 Calder Cup Playoffs down to just two.